Homeowners do not think about their toilets until they get clogged or stop working completely. If you have troubles with your toilet, your full-scale plumbing contractor Downey Plumbing Heating & Air Conditioning can have it functioning again in no time. We can complete full repairs on your toilet from toilet clogs to toilets that leak and won’t flush. Do not flush items such as hair, wet wipes, diapers, paper towels, feminine products down the toilet drain. The mentioned objects can easily get tangled on jagged pipes on their way down or worse – block the pipes completely. Avoid flushing too much toilet paper at the same time. Smaller flushes allow smaller amounts of waste as well as toilet paper to go through the pipes. Check regularly for big plant or tree roots not to creep into your pipes. Your toilet might not be clogged but it is leaking. The following signs will help you find out if it is true. 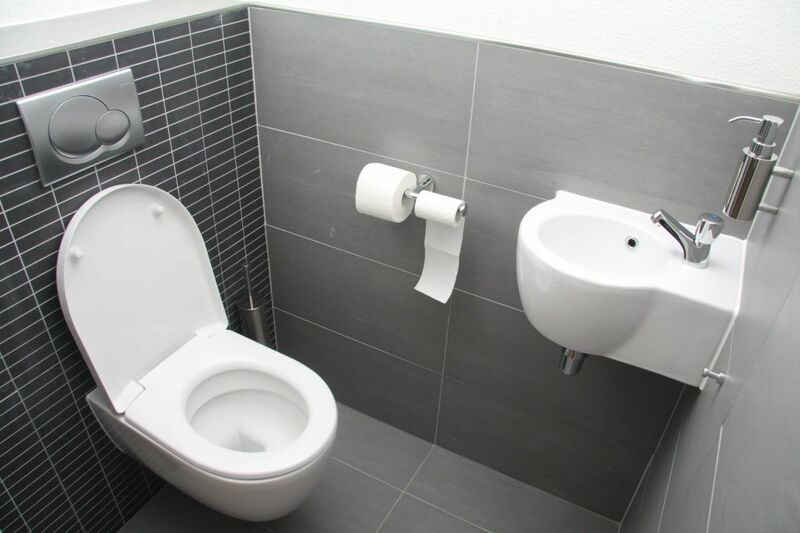 If you ever encounter any of the mentioned toilet conditions, do not hesitate and contact Downey Plumbing Heating & Air Conditioning and our toilet repair experts will fix whatever problems you might face with your toilet. Also visit our webpage to check our services page to receive more information about the services that we provide.